Dinner on Saturday and Monday night. ​Personal drinking water (We recommend that you maintain an adequate supply of water). 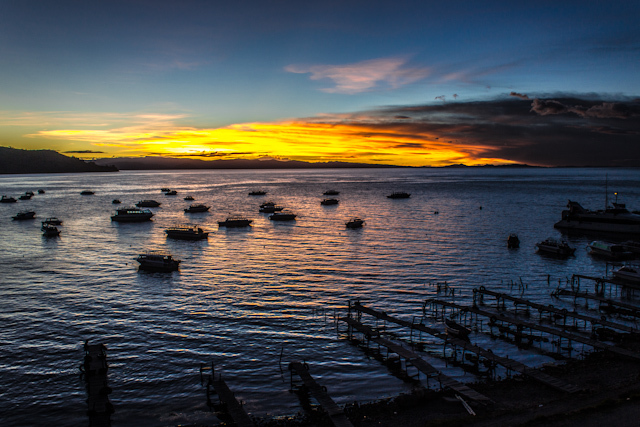 Your personal choice activities on your free afternoon in La Paz. 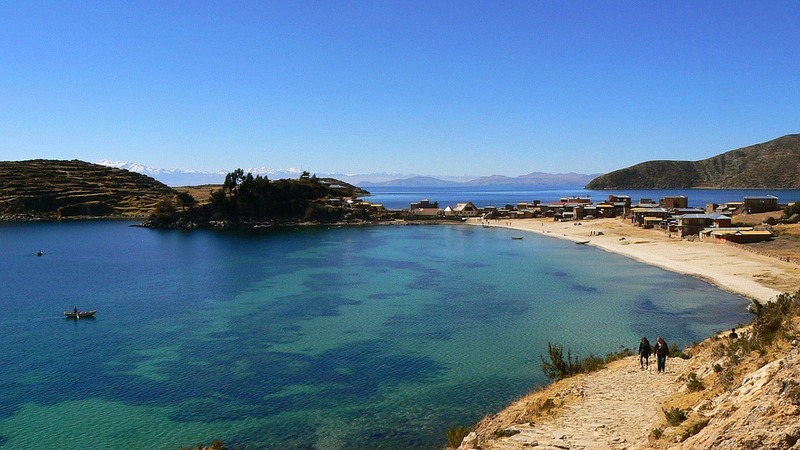 After the Farewell lunch with the Bolivia Team we will have a Free Afternoon to relax and enjoy of the La Paz. 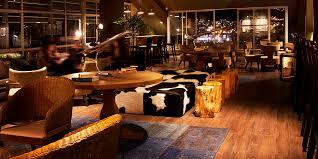 You can use the amenities of the Hotel like the Spa, gym, etc. Or we can assist you with some optional activities like visiting the "Teleferico" (Cable car), the Moon Valley (Southern area of La Paz). Early transfer to "Copacabana". Visit to the sanctuary. Sailing to the Catamaran Cruise Ship to Sun Island, the legendary birthplace of the Inca Empire. Buffet Lunch on board. marvel at the magnificent natural panoramas as you take a boat to the small island town of Challapampa. Disembark and discover the artifacts of the local museum, perusing exhibitions that speak of Inca civilization. Visitors have the opportunity to interact with one of the most unspoiled indigenous Titicaca villages through an innovative program organized with the local community visiting their own museum, chapel, school, a typical house, sailing in their vessels to an Inca holy temple, Andean ritual and walking through Inca trails. 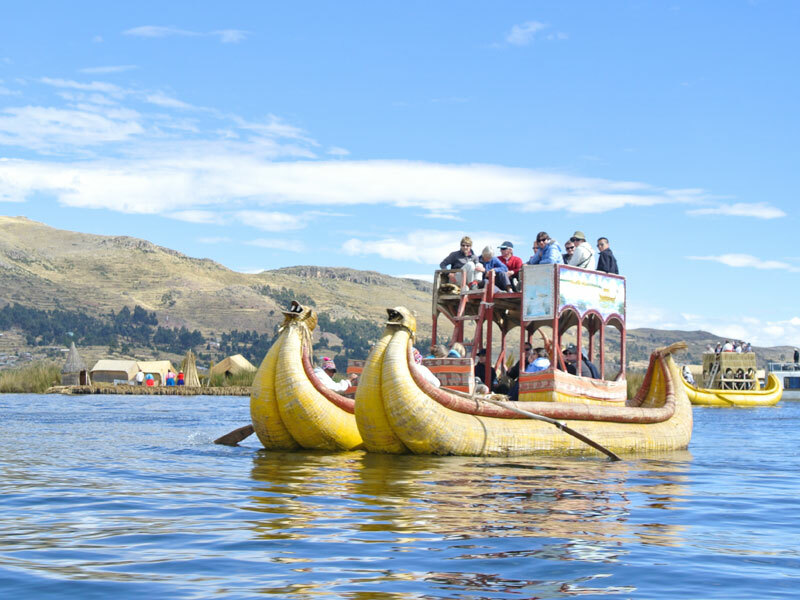 As the sun begins to sink, watch an authentic Kallawaya Andean ceremony then return to the boat for a dinner and overnight on board the Catamaran in lake view cabins with private facilities. Catamaran Cruise Ship sails across the lake. Breakfast on board and visit the Pilkokaina Inca Palace a sacred site located on the southern end of Sun Island. Continue to the Inti Wata Cultural Complex including the Ekako Underground Museum with the traditional medicine and the Titikaka Reed Shipbuilders display centers. See the agricultural Inca terraces and look out at the "Llamas and Alpacas". Hike through the village of Yumani in the Garden of the Incas, Inca stairs and the Inca fountain. Tiwanaku is Bolivia's National Treasure. 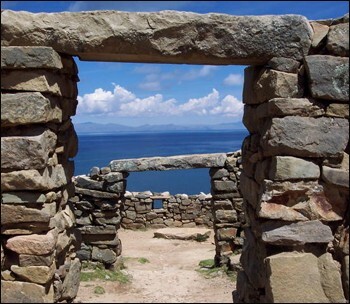 This site is located 2-hour from La Paz city in the high plateau of the Andes. On this tour you'll visit 15.000 year old structures and the most importantly culture almost lost for the world. Pumapunku Stone complex is also included on this tour. 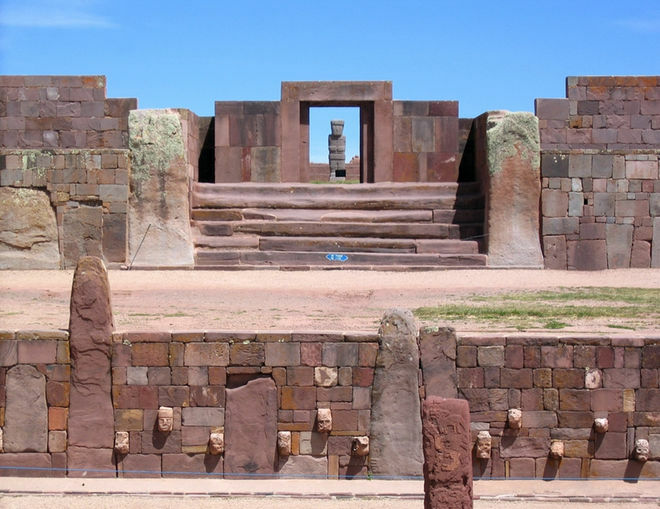 Tiwanaku is a ceremonial center constructed about 1,000 years ago (1580BC - 1200AC). Not much is known about the pre-inca civilization but Tiwanaku is the greatest archaeological pre- inca site in all South America. See the treasures in the museums in form of gold, ceramic and silver pieces and experience the mystic of the monoliths and volcanic stone- structures in the architectural site. The duration of this is approximately 8-hour starting at 8:30am with a pick up from your hotel and returning you back at 4pm. Once we pick you up, we'll drive for 2-hour approx. Visit to the Museums, then the Temple of Kalasasaya, the Gateway of the Sun and Akapana Pyramids and Monoliths. Please note that the weather in La Paz is very unpredictable, therefore we recommend you to prepare for a sunny day as well as a cold one. Bring both sunscreen and warm clothes. Located in Calacoto (Southern area of La Paz) at 400 meters lower than the center of La Paz. 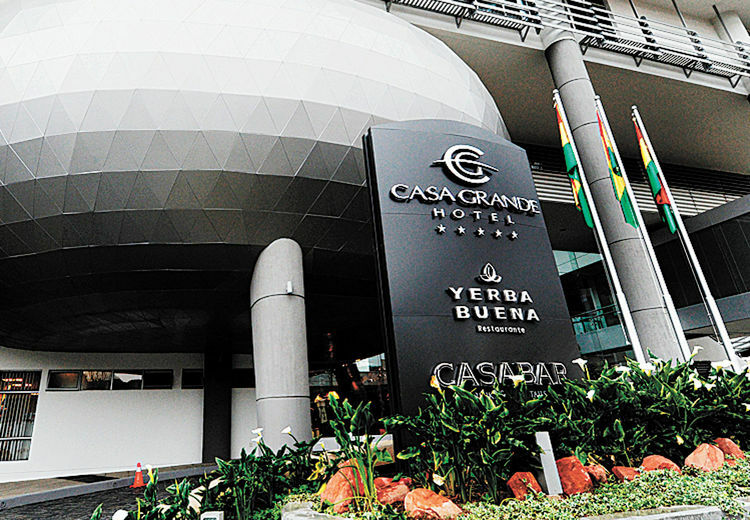 Please click here to visit "Casa Grande Hotel"